Fjords are unique geographic landscapes formed by glaciers, featuring deep water canals, snow-capped cliffs and lush greenery — perfect for those who love the beauty and grandeur of natural scenery. And among the countless fjords out there open to tourists, these four have to be our favorites. 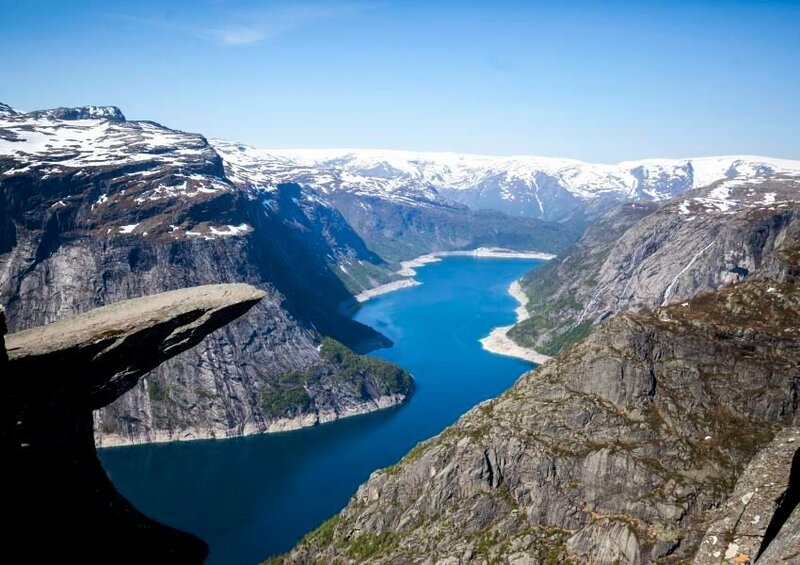 First on the list is Hardangerfjord — Norway’s second longest fjord, and the fourth longest fjord in the world. Located in the airy peaks of Hordaland county, this wonder is the perfect destination for those hungry for adventure, featuring guided ice hikes, mountain trails and scenic vistas accessible by car. As a premier tourism destination in Norway, there’s plenty of great ways to explore the area — but make sure you come prepared! Due to its location, Hardangerfjord gets pretty darn cold throughout the year, particularly during winter (although the winter skiing season is well worth the trouble). Whether you’re interested in a cruise, hike or guided tour, this is one you won’t want to miss. 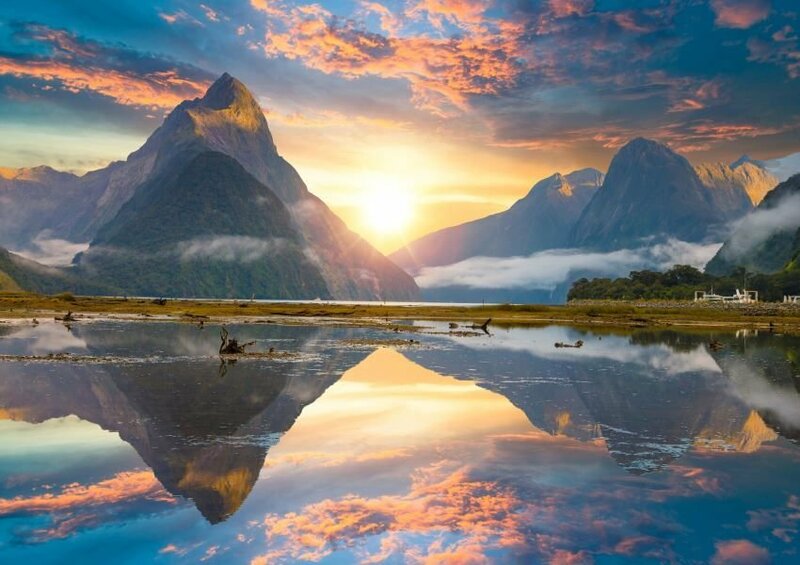 Located in Fiordland, New Zealand, Milford Sound is one of many amazing fjords you’ll find on the South Island. It’s been hailed as New Zealand’s most stunning natural attraction, and when you look at the photos, it’s not hard to see why. The fjord itself is nestled between gorgeous mountain peaks blanketed in thick forest canopies, combining some of the best geography you’ll see in the region. And as a beacon of New Zealand tourism, there are plenty of tour packages to choose from, making it a great option for both the adventurous and the comfort-seeking alike. Plus, Milford Sound is one of the few fjords that allow scuba diving — a must-do activity for anyone interested in getting up close and personal with this natural attraction. 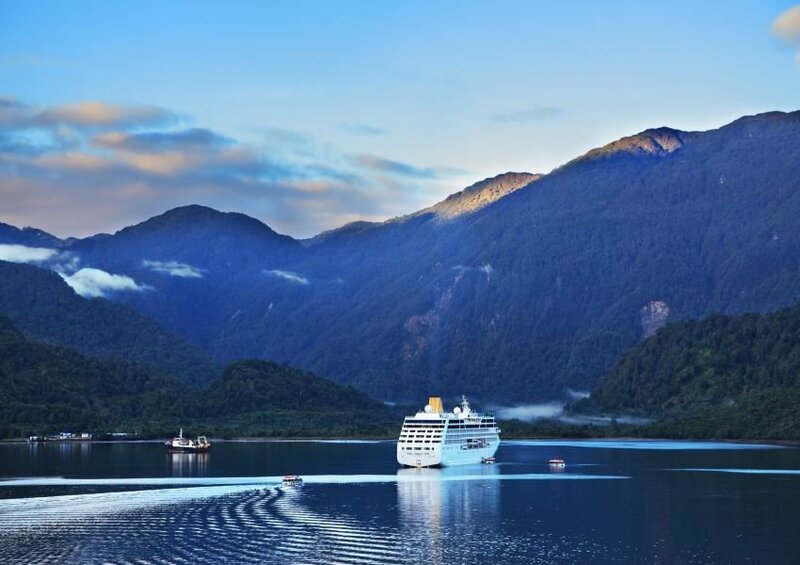 For those of you closer to South America, we’d recommend one of Chile’s most amazing attractions, the Comau fjord. Situated deep in the Chilean Lake District, Comau is more tropical than the other fjords on this list, featuring warmer temperatures, lush forests and a great selection of natural hot springs. Aside from the stunning geography, Comau is home to a diverse range of wildlife that tourists won’t be able to miss. Take a kayaking tour through the fjord and you’ll get within meters of sea lion colonies, flocks of native birds, and more — a great sampling of the incredible life that exists along the Chilean coast. And like the others on this list, Comau fjord is a great tourist destination, meaning you’ll have plenty of vacation options to choose from when you visit. Stay for four days or eight; kayak the channels or hike the mountains. There’s something for everyone at Comau. Looking for something a little closer to home? Tracy Arm in Juneau, Alaska, is one of the most breathtaking fjords you’ll see in the United States. Named for former Secretary of the Navy Franklin Tracy, Tracy Arm is only a few hours’ drive from Alaska’s capital and is one of the state’s must-see sights. What’s really interesting about Tracy Arm (aside from the jaw-dropping mountains, ice flows and icebergs) is that it’s an active tidewater glacier — meaning that chunks of nearby glaciers “calve,” or break off into pieces on their own. These pieces can be as small as your fist or as big as a building — and seeing an enormous ice chunk crash into the water is a sight to behold! 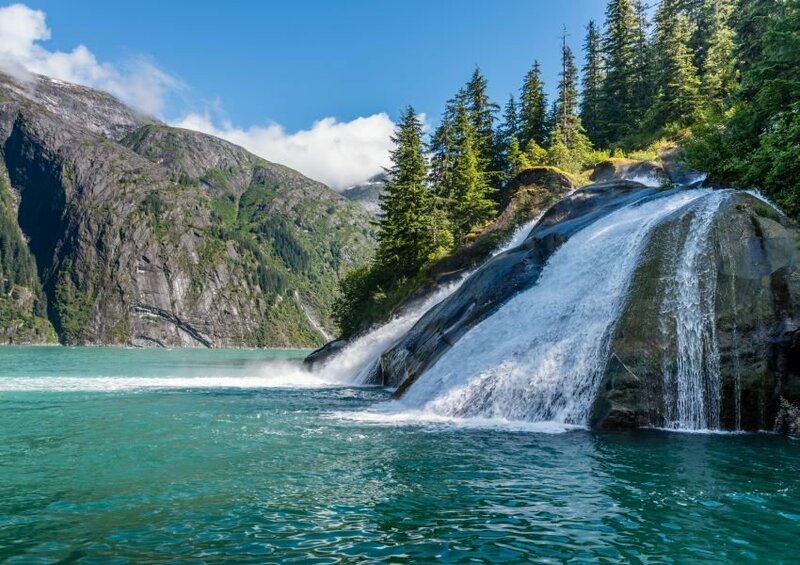 Of course, cruise ships keep their distance for safety, but the dynamic environment paired with the natural Alaskan scenery makes Tracy Arm an unforgettable experience.